From new and used instruments to high-end pro audio, we've got it all at Guitar Center Cedar Rapids. We're also proud to offer free workshops and seminars, like our Recording Made Easy sessions on Saturday mornings, to provide extra learning opportunities. Looking for the best of the best? You've got to check out our platinum lineup, filled with the greatest creations from Paul Reed Smith, Ernie Ball Music Man, Gibson, Fender and more. Visit us in-person today, or give us a call for more info at 319-378-1720. Guitar Center Cedar Rapids provides comprehensive guitar repair services for the Cedar Rapids area. Our repair technicians are as passionate about your guitars and basses as you are, and we have the experience needed to keep them performing at their best. Whether you need a quick adjustment to make your guitar easier to play, or a complete guitar rebuild, we have the tools and know-how to take care of your instrument. 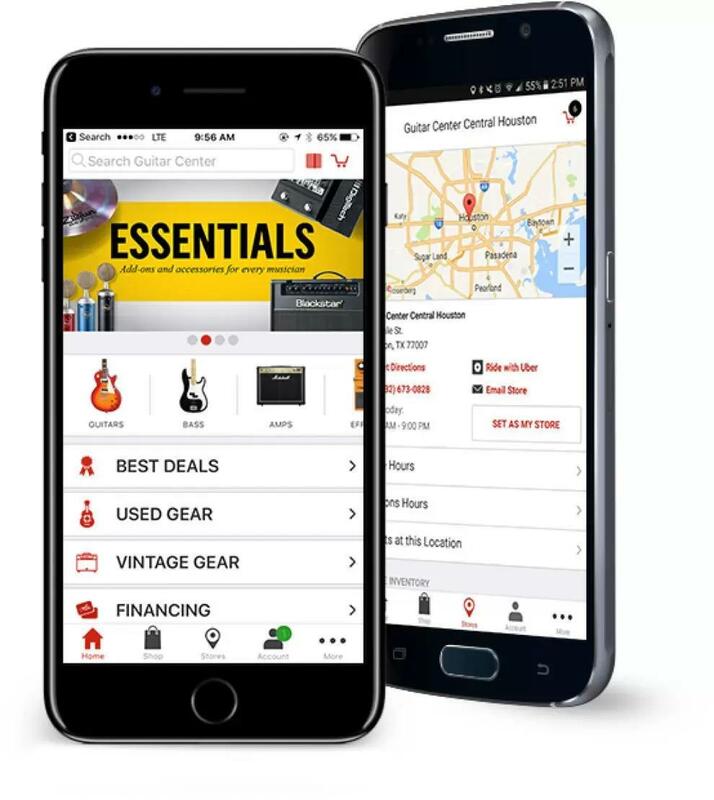 Guitar Center Cedar Rapids can also help build a maintenance plan that fits you and your guitar or bass needs, including custom setups, restrings and more. We also take care of fret repairs, hardware and pickup installations, upgrades and customizations, bone and graphite services and more. 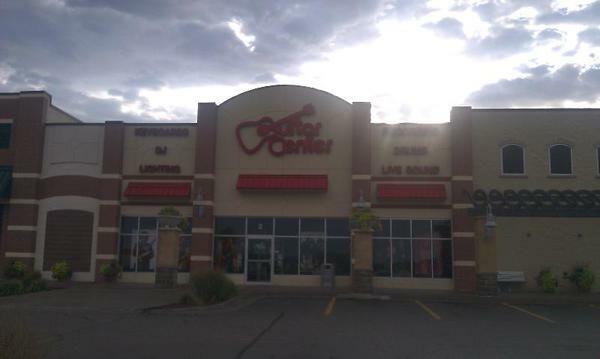 At Guitar Center Cedar Rapids, we're thrilled to call Iowa our home. Situated just 20 minutes north of Iowa City, we're in the right place to get that "big town" feel with none of the drawbacks. You can even make a day of it if you're coming from out of town, since there's plenty to do in the plaza surrounding the intersection of routes 100 and 151 - but we like to think we're the highlight! Whether you're a beginner or a seasoned pro, our music experts are ready and waiting to help you realize your creative goals.First and foremost at Guitar Center Cedar Rapids, we strive to give you the experience that Guitar Center is known for nationwide: big-store selection and prices with small-shop expertise and personality. From sales to repairs, our staff in each department is well-trained to cater to Iowa's music-lovers. Our store is open seven days a week, so there's always a right time to visit even if you're on a busy schedule.